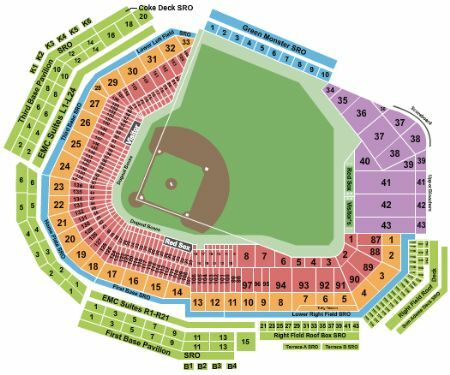 Boston Red Sox vs. Baltimore Orioles Tickets - 8/17/2019 - Fenway Park in Boston at Stub.com! Standing room only. Tickets will be ready for delivery by Aug 10, 2019. ADA accessible these tickets allow for wheelchair access. Tickets will be ready for delivery by Aug 16, 2019. These tickets are located in different rows one seat is directly in front of the other. Tickets will be ready for delivery by Aug 13, 2019. The view from these seats may be impacted by walkway traffic. Tickets will be ready for delivery by Aug 16, 2019.